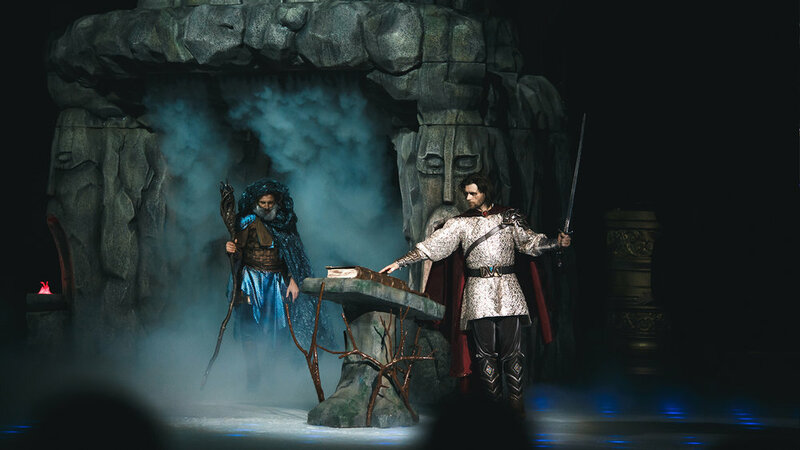 Eventica took the role of producer and operator of the spectacular supershow-fairytale on ice Ruslan and Lyudmila starring multiple-time World and Olympic Champion Tatiana Navka. 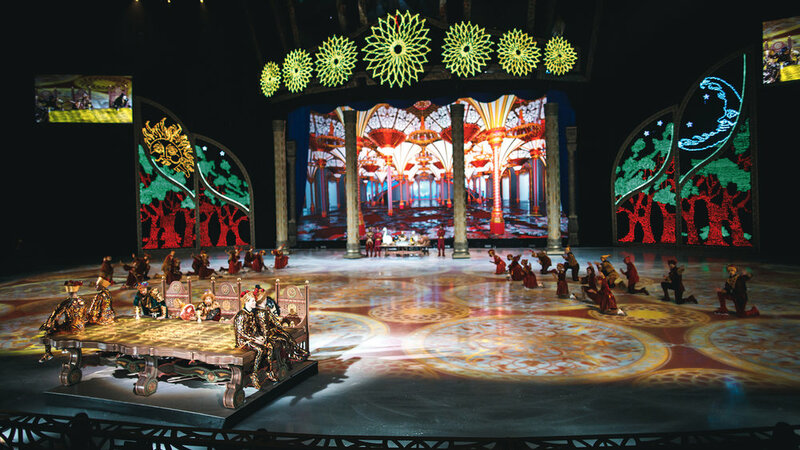 This unprecedented musical on ice took place in Moscow’s ‘Megasport’ Sport Palace from 23 December 2017 until 7 January 2018. With the latest stage technologies and 3D effects, amazing music – created especially for the show – colourful scenography and large-scale video installations, Ruslan and Lyudmila astonished even the most sophisticated audiences and created a modern twist to a classic tale in a uniquely festive Christmas atmosphere. Based on our global experience in production and promotion of live events and shows, Eventica designed a large scale advertising and PR campaign for Ruslan and Lyudmila . Eventica's media team coordinated a systematic programme of press support for the show that for ten months provided a constant flow of coverage in leading Russian media outlets. Eventica was responsible for the concept, branding, marketing and PR strategy and the overall coordination of the project. Our promotional strategy also included sponsor and media partner activations, press conference and other offline events. 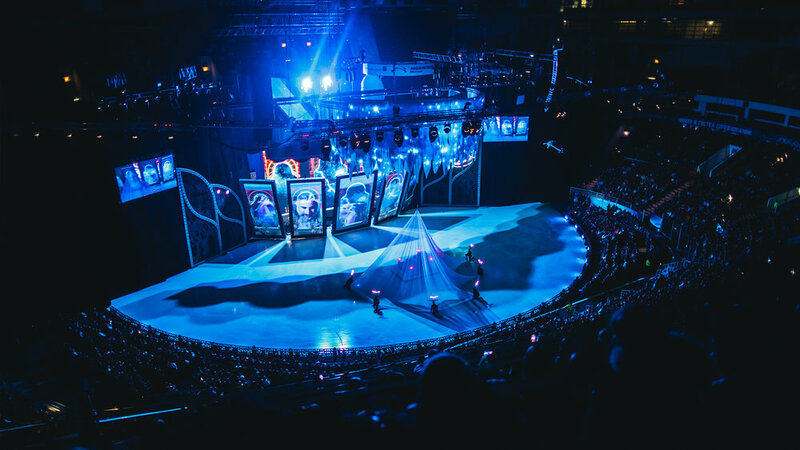 Last but not least, we designed and managed the world premiere of the show in Moscow, covering all aspects of the event, from technical production and branding to VIP guest management.